This coming week, the online cancer hashtag communities will be celebrating. Why, you ask? We have two good reasons. 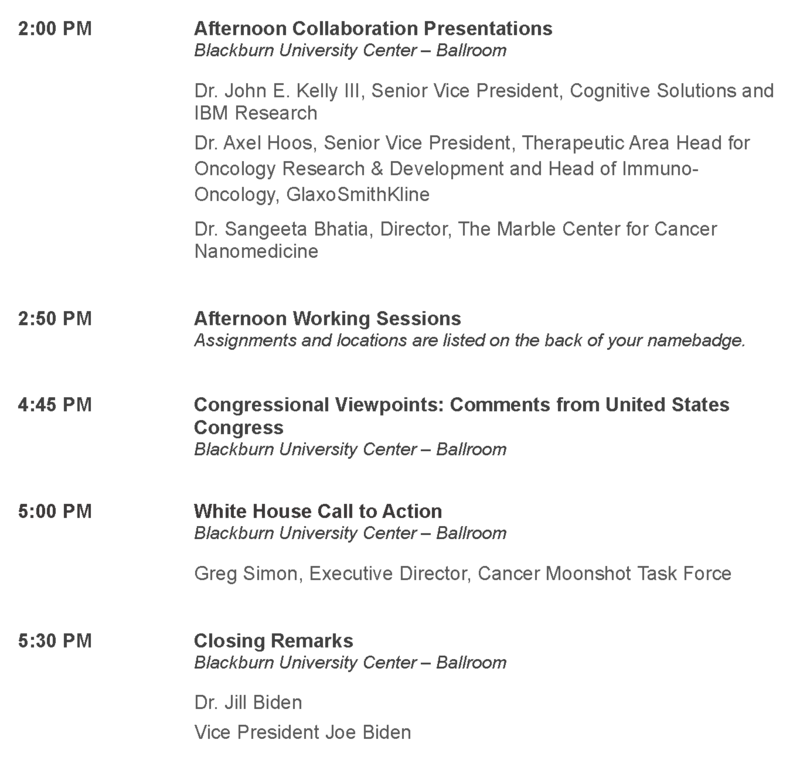 The Cancer Moonshot Summit happens Wednesday, June 29, in DC and in satellite locations all over the US (see DC agenda at bottom of this post). 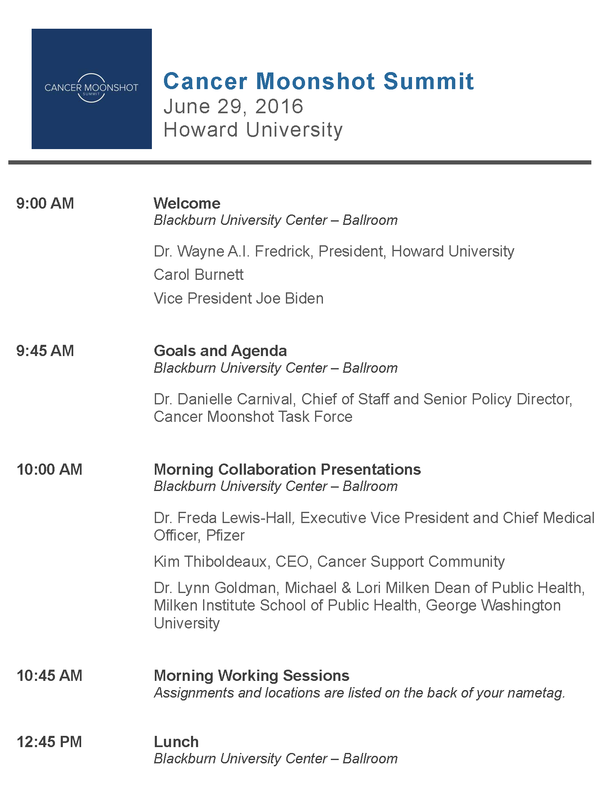 While several of our members will be attending, we all have the opportunity to provide input to the Cancer Moonshot (deadline July 1). The 5th Anniversary of the beginning of Breast Cancer Social Media (#BCSM)—and the beginning of cancer hashtag communities on the web—happens July 4! Our celebration will take the form of several coordinated chats open to everyone, regardless of cancer type. 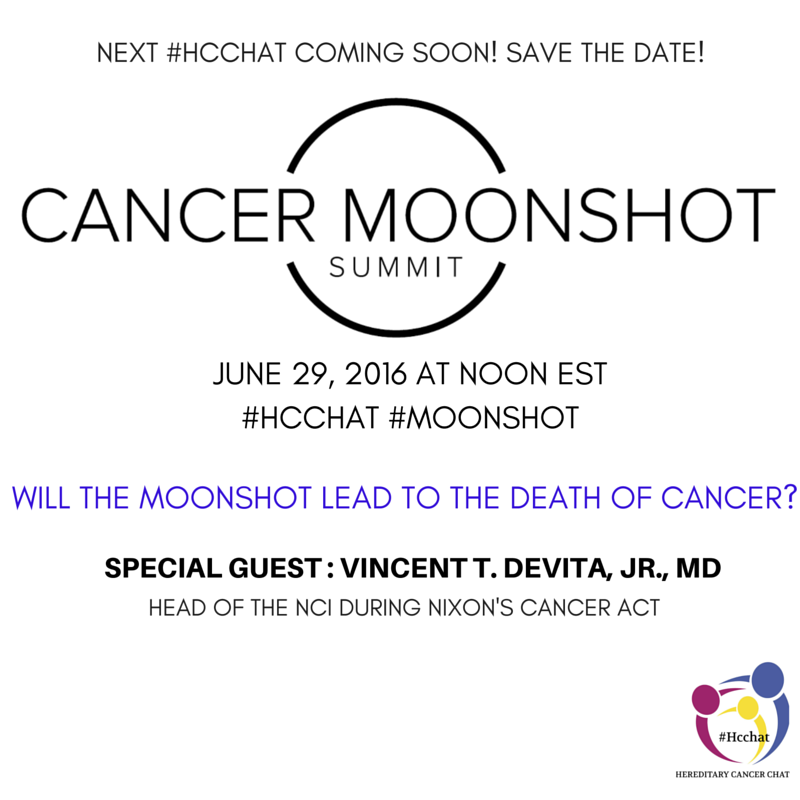 Ideas generated can be submitted online to the Cancer Moonshot. #BTSM Chat (use both #BTSM and #cancerchat hashtags) will host a cross-cancer chat at 9 PM Eastern Time about our hopes and dreams for cancer research and treatment in the future.